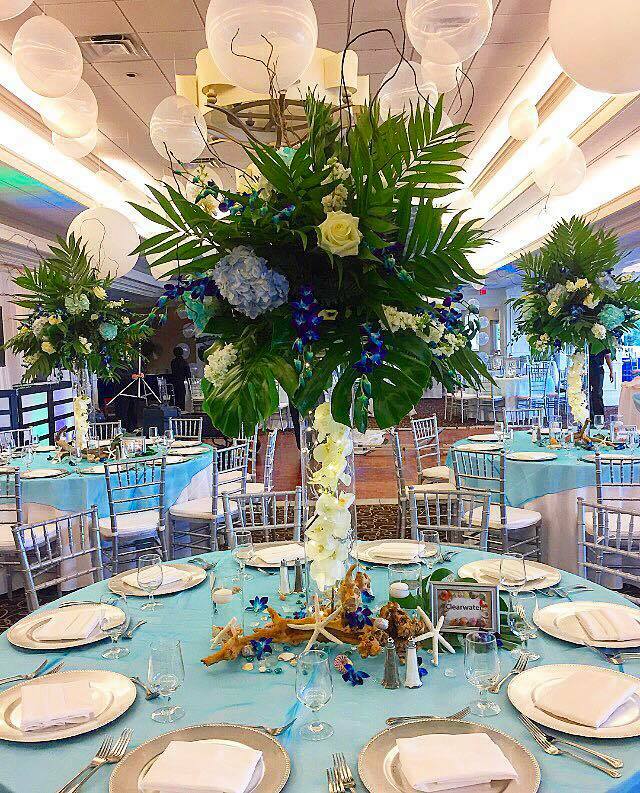 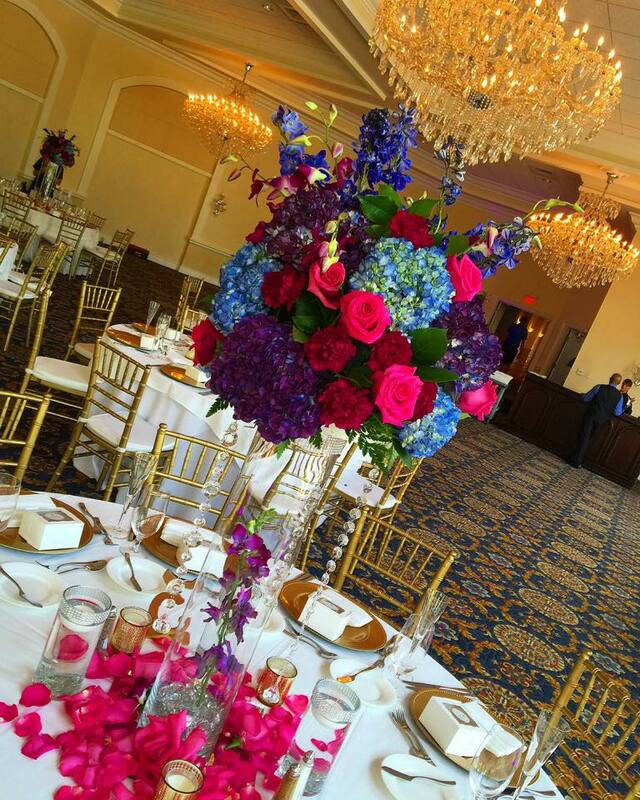 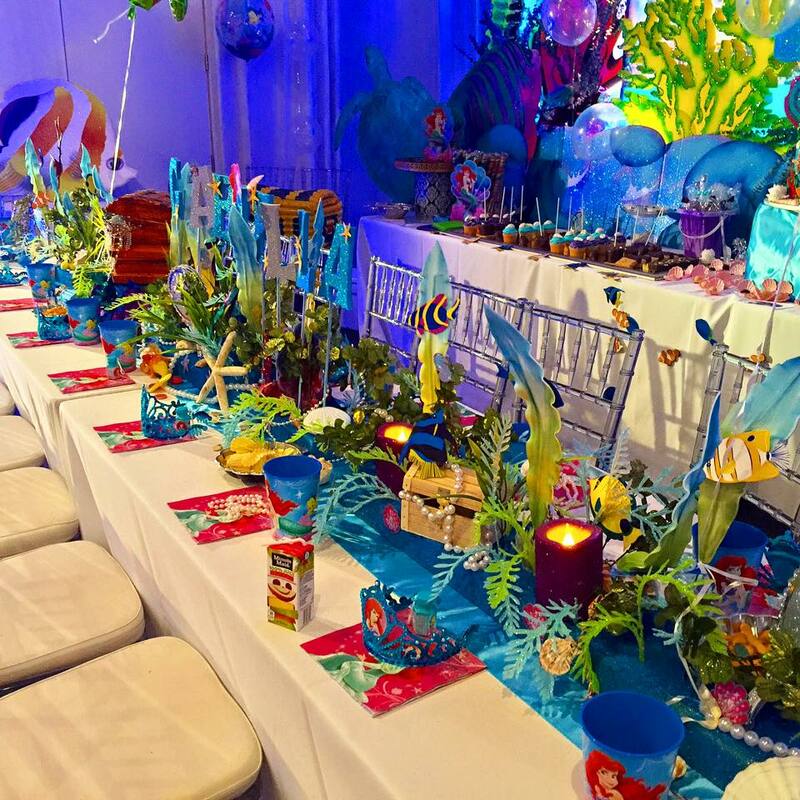 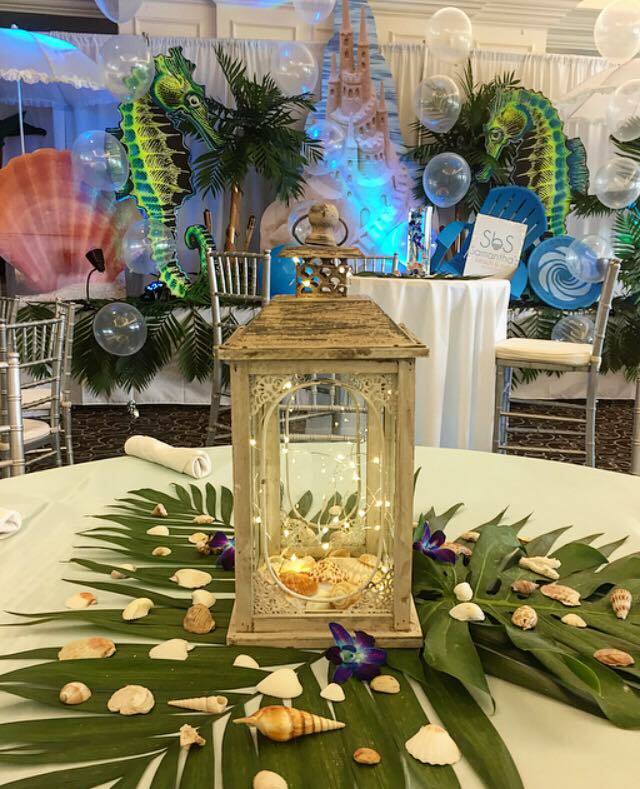 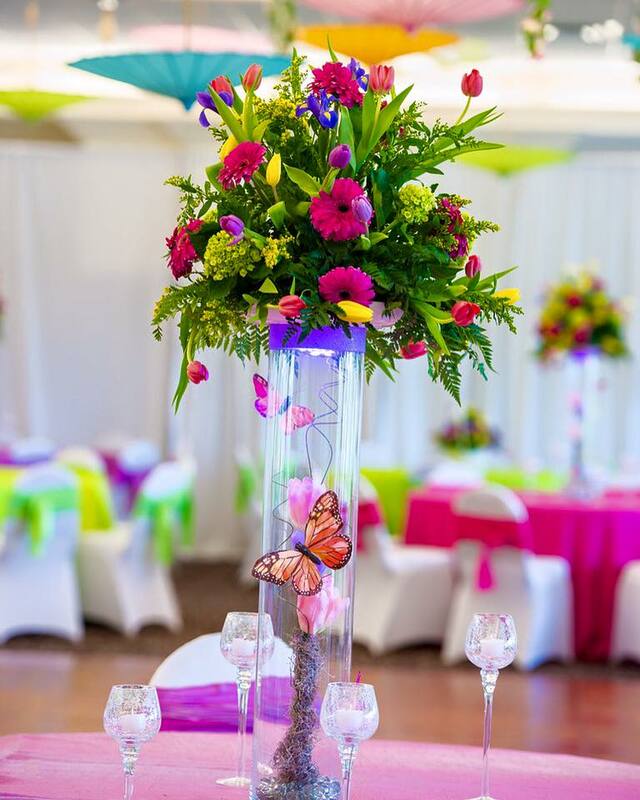 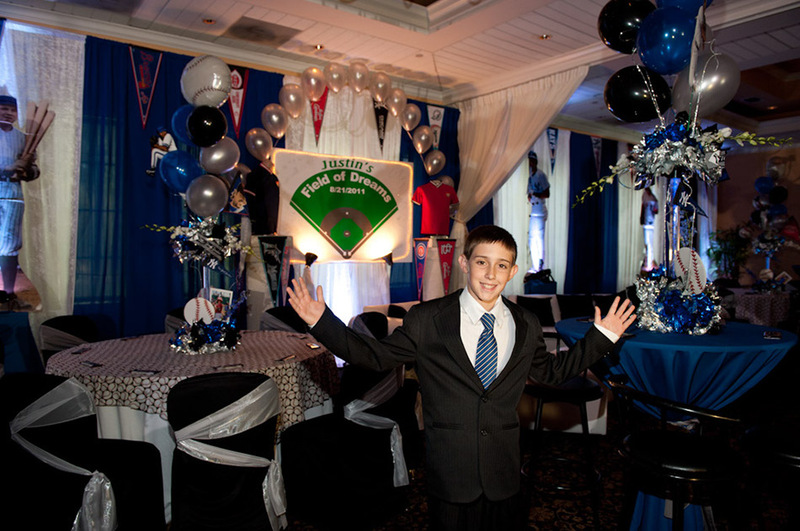 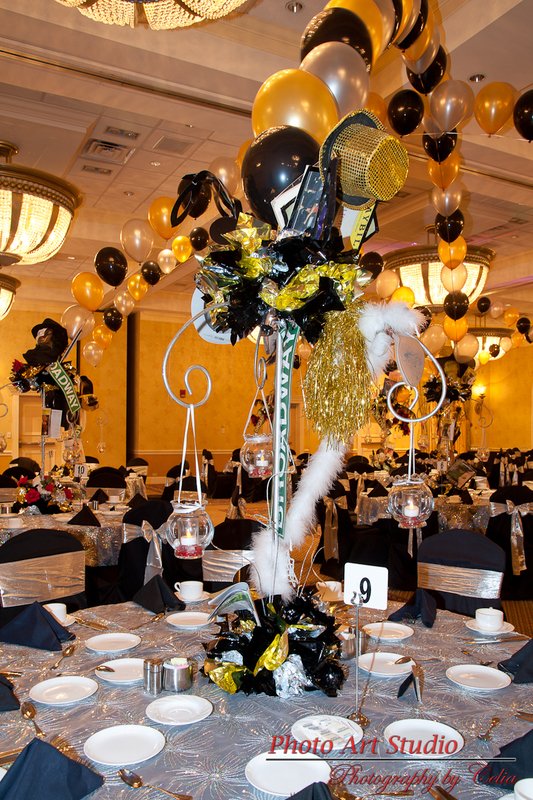 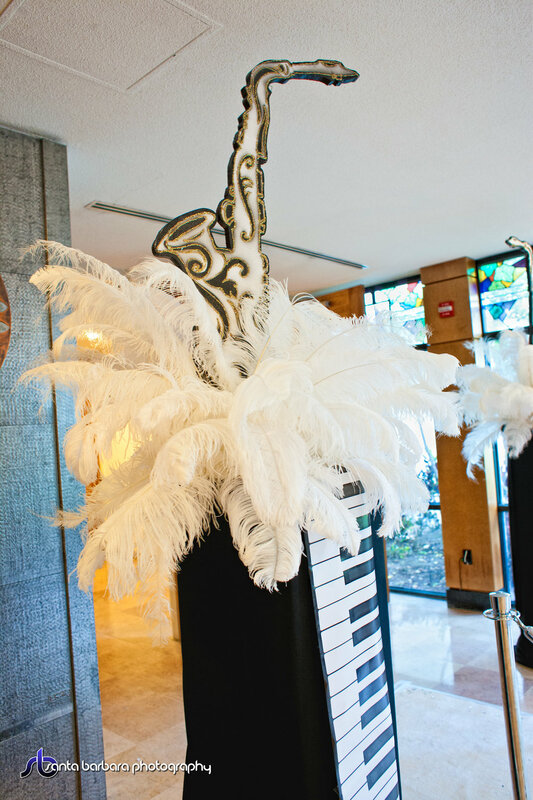 Whether its a Mitzvah, corporate party, Sweet 16 or quinceanera our designs can make your next event come to life. 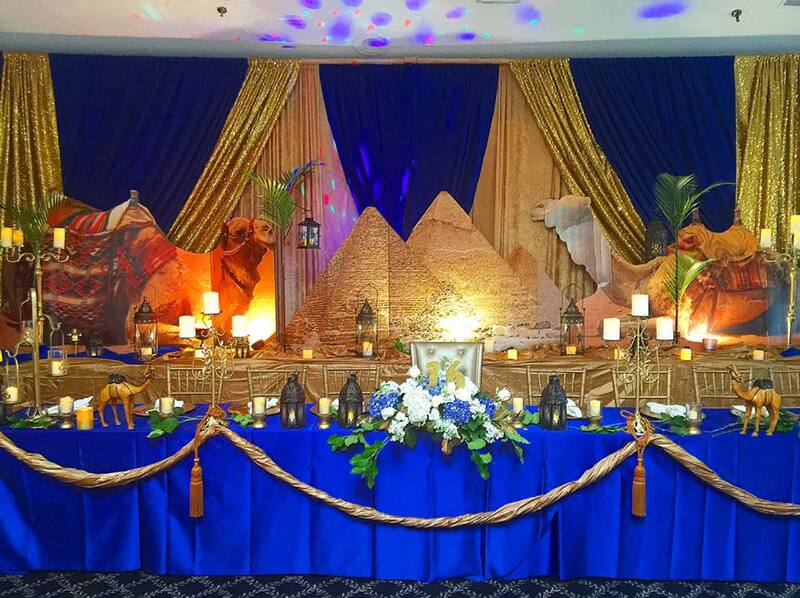 Our themed events transform a venue and take you and your guests to another world! 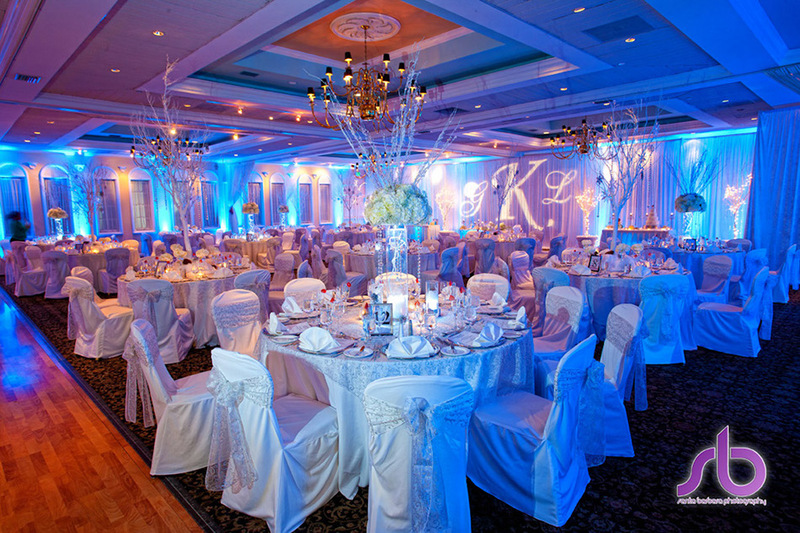 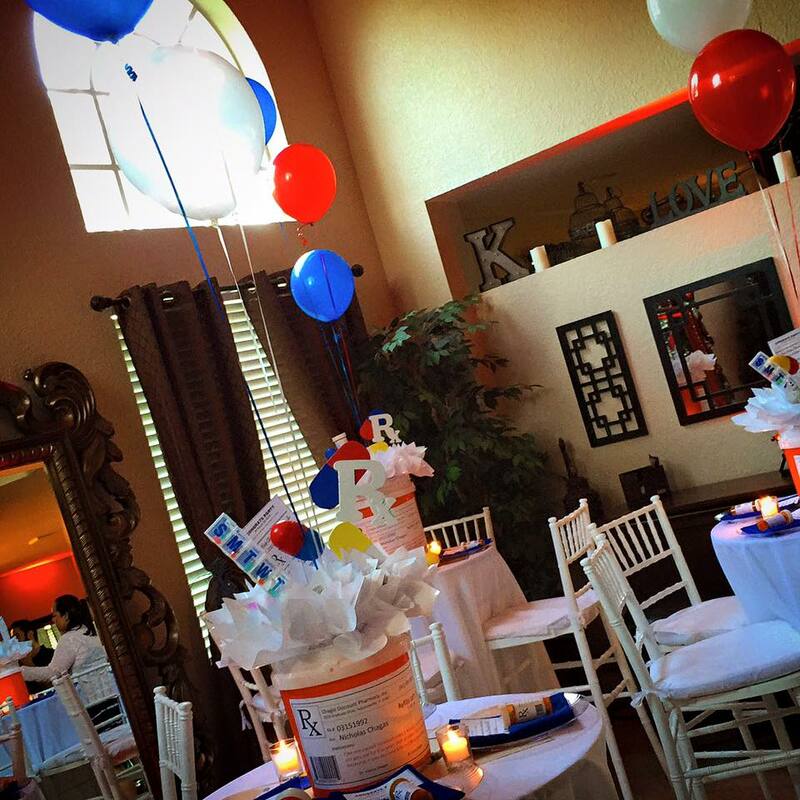 From a Frozen winter wonderland to a night of music to a favorite sports team, Kish Events can design any theme our clients dream up. 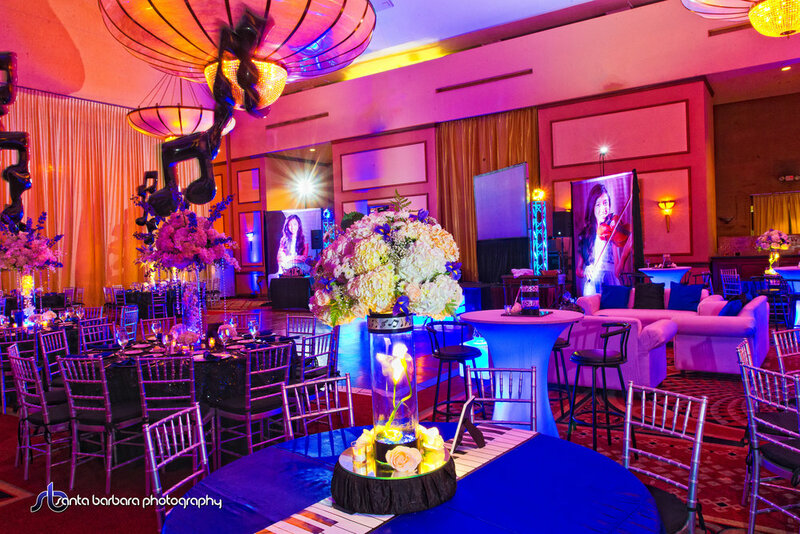 Working closely with our Clients, we create a truly amazing event you and your guests will never forget.